Several senior BJP and Congress leaders have faced protests in the state by the groups opposed to the amended Act. 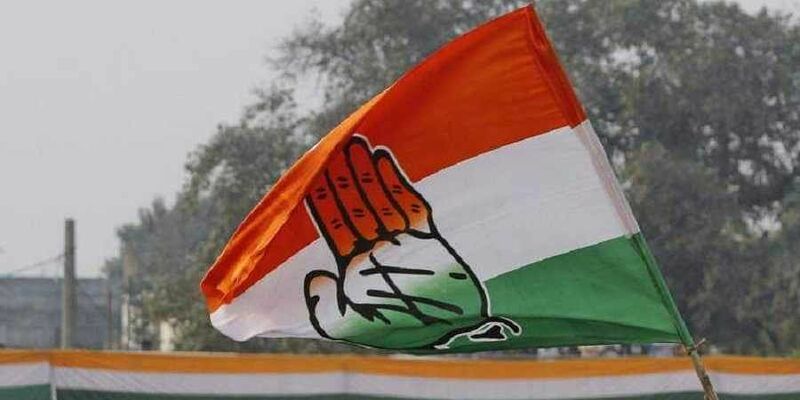 BHOPAL: At a time when the protests and demonstrations against the amended SC/ST Atrocities Act are being reported from across poll-bound Madhya Pradesh, the opposition Congress said on Friday that every voice needs to be heard.“We strongly believe that in a healthy democracy, every voice needs to be heard. When we come to power we’ll render opportunity for every voice to be heard and address the grievances,” said All India Congress Committee media in-charge Randeep Surjewala in Bhopal. The amendment to the Scheduled Caste and Scheduled Tribes (Prevention of Atrocities) Act was made by the Parliament in August, reversing the March 2018 Supreme Court judgement aimed at preventing misuse of the stringent provisions of the Act. Since then Madhya Pradesh, where Assembly polls are slated on November 28, has been witnessing anti-SC/ST Act protests by upper caste and OBC groups, particularly in Vidhyan, Gwalior-Chambal and Malwa-Nimar regions. Several senior BJP and Congress leaders have faced protests in the state by the groups opposed to the amended Act.While the Congress has so far made guarded response on protests saying injustice shouldn’t be done to any section, Chief Minister Shivraj Singh Chouhan last month had publicly stated in Balaghat district that no arrests will be made in SC/ST Atrocities Act cases sans proper probe. He, however, later went silent on the matter.